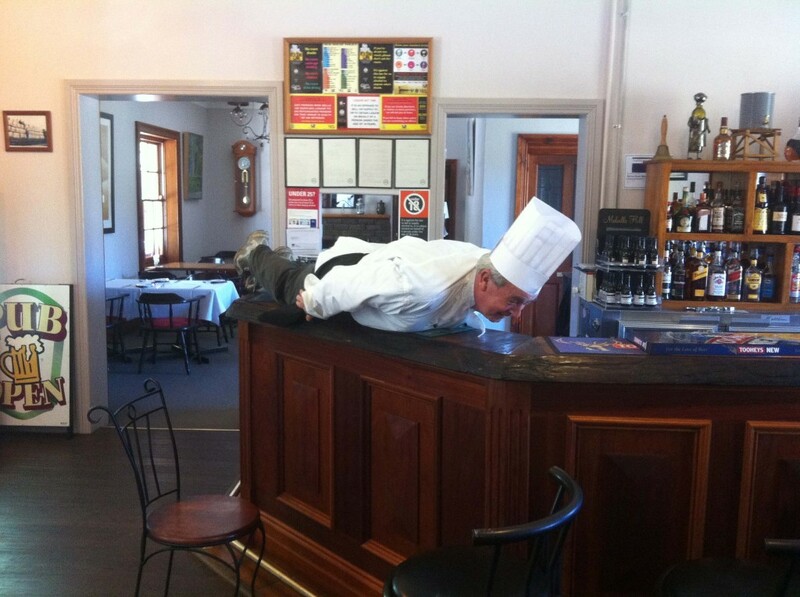 Suesann, Garry & their team welcome you to Walcha Road Hotel (Royal Hotel). 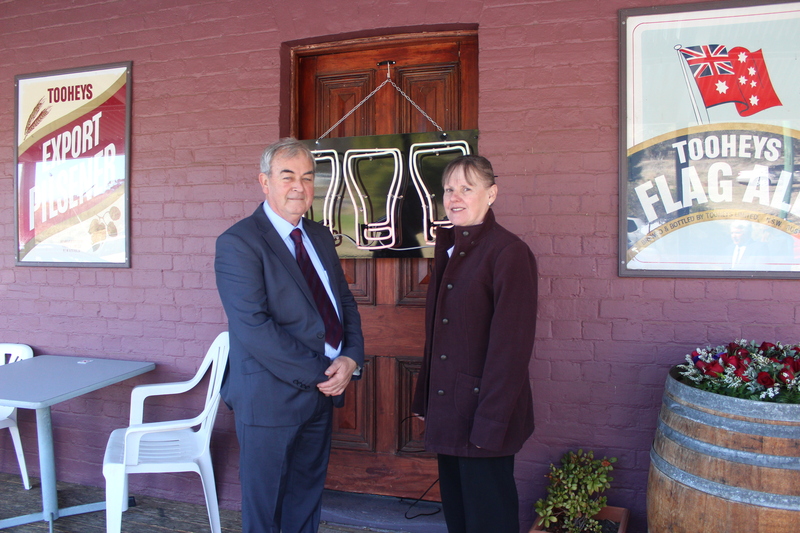 Suesann & Garry have been welcoming guests to their beautiful historic hotel since 2002. 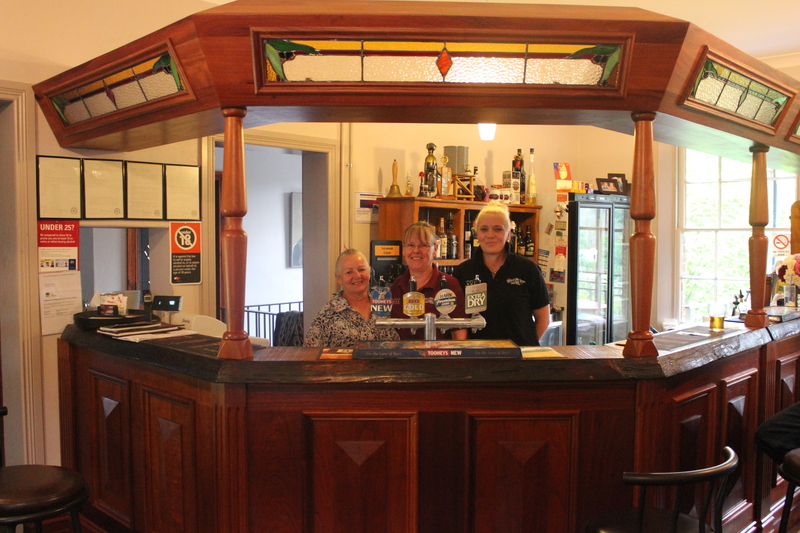 Bar & Dinning - Suesann (Licensee), Jill & Deb will ensure you have a memorable experience and all your needs are met in our bar and dinning room. Chef & Baker- Garry (Head Chef & Baker) started baking in 1965 and started his cooking career in 1970, he will take care of your culinary desires with the finest local fresh produced sourced daily and bread baked every morning. Sometimes delicious surprises not found on the menu will often be offered.